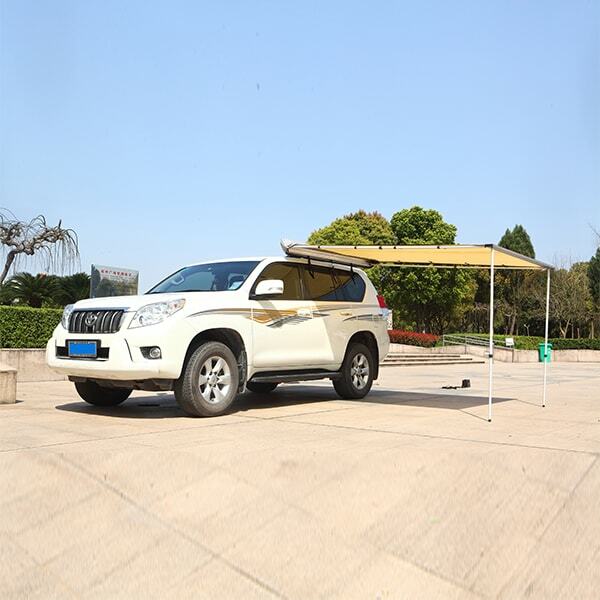 Regarding to outdoor products, we have roof racks and roof top tents, 4X4 side awnings, roof bag, rear wheel bag and so on. It’s easy to see why they became lots of country where camping off road at ground level will bring you into unwanted contact with all manner of reptiles and insects. 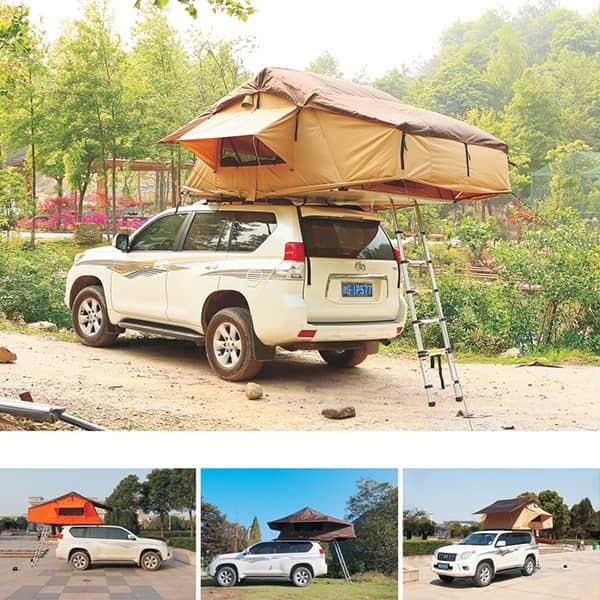 These are the sorts of animals you don’t see road, and is largely the reason that car roof tents tend to divide opinion among outdoorsy types - some view them as flashy and needless. Cheap, they’re most certainly not. 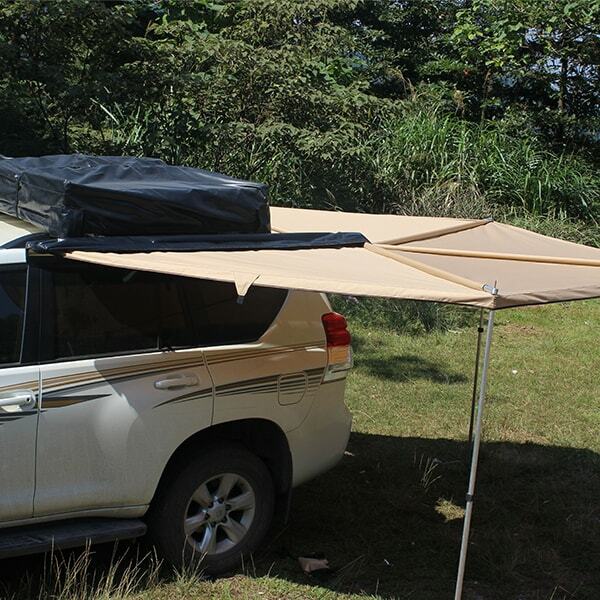 But those who have invested in a car roof tent tend to say they wouldn’t dream of hitting the road without it strapped to the roof rack. 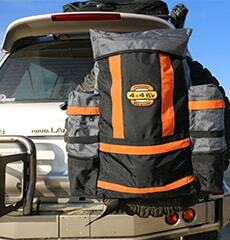 Helps your luggage weather any storm, with the rack sack, neither rain nor sleet not snow will slow your travels or ruin your stuff. 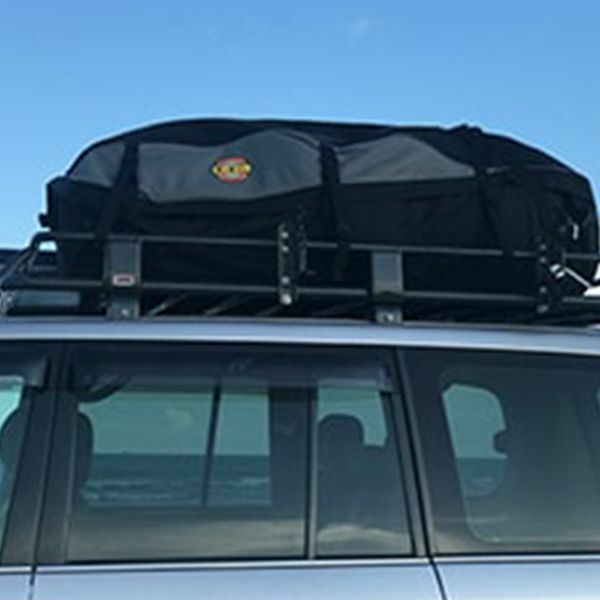 Trust your rack bag to stay well protected in the TLV roof carrier, Tought 600*300D polyester fabric materical wate repellant treatment, Plu, straps can be for a snug, secure fitting to your roof carrier. 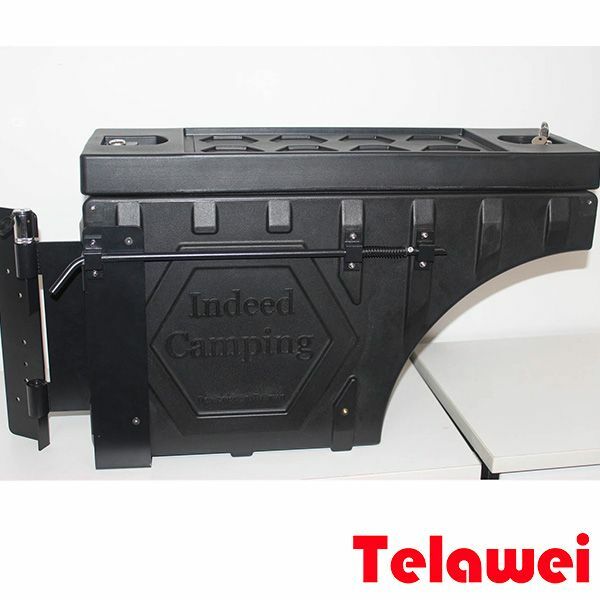 Roof bag is used on vehicles with roof rack, which durable, weather resistant, can pack many goods, there are three size, 10x80x46 cm, 130x110x30 cm, 160x110x46 cm, meterial: 400D polyester. 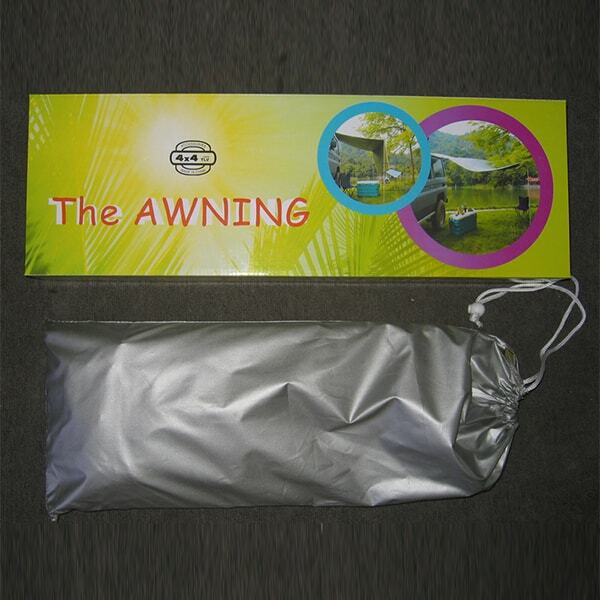 With the rear wheel bag , can not only put the car garbage, for many carsick and drunk people is also to ease the embarrassment of throwing up in the car.Now a lot of families like self-driving travel, when in the outdoor play, often prepare some garbage bags is an important performance of civilized environmental protection. 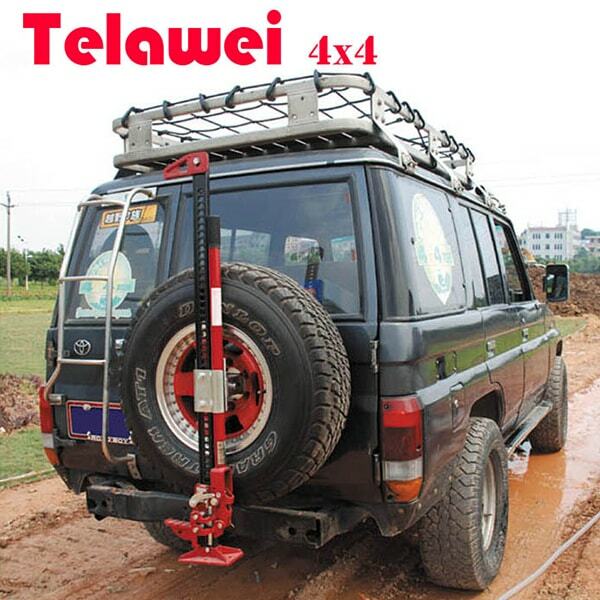 Rear wheel bag, which we design it by Telawei 4x4, extra storage carrying ability for rubbish, wet clothing, recovery gear, tools, etc. Strong enough to withstand the rigors of 4WDing.